Heritage Avenida Liberdade Hotel is an 18th Century Townhouse is decorated by the Portuguese architect Miguel Cancio Martins. 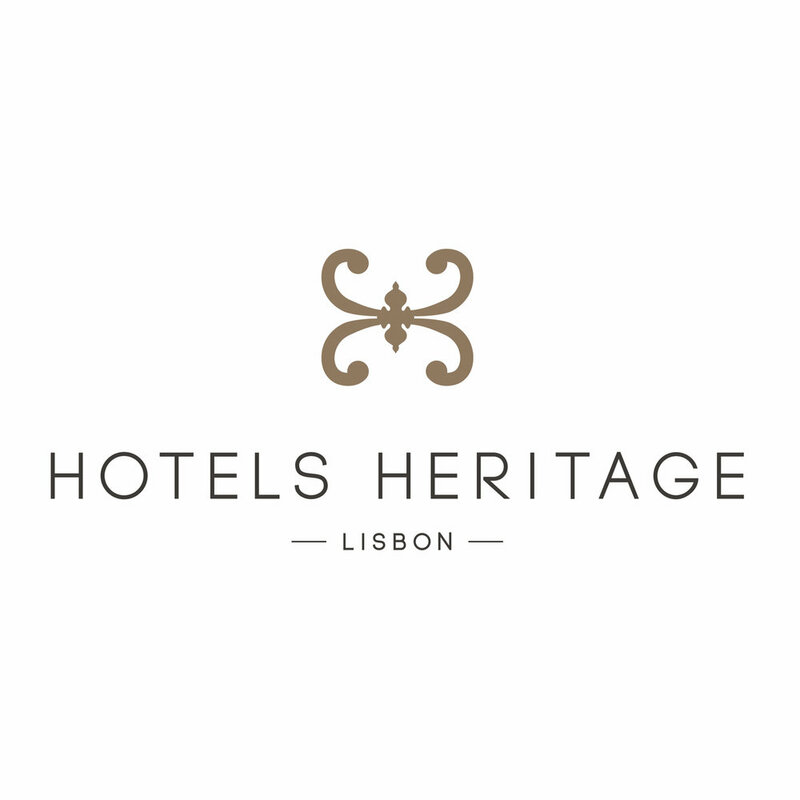 Heritage Avenida Liberdade Hotel was the winner of the Historic Rehabilitation Prize 2008 of Portuguese Real State Oscars and was also listed in the Condé Nast Traveler Hot List 2007. Heritage Avenida Liberdade Hotel was the most perfect place to stay in Lisbon that I could possibly imagine. That sounds quite lofty, I know, but truly, having been to Lisbon before, it was everything that I would have asked for. The location was right off of Avenida da Liberdade. It could not have been more centrally located to anything that I wanted to do and to transportation throughout the city. The design was perfect. It felt both very Portugese and modern at the same time. I checked in and spent almost my entire first day in Lisbon in Heritage Avenida Liberdade Hotel. I was tired and had work to catch up on and the room was so inviting it was hard to resist. My favorite part was definitely the European balconies that opened up to a lovely view outside, and the chaise lounge that I was able to work from right by the balcony. The paneling on one wall of the room was so charming, and the bathroom was pretty perfect too. The hotel had many perks beyond its charm, including free glasses of Portuguese wine at any time, other complimentary drinks and snacks, and a really cool library area. I had a very tasty breakfast before they even gave me a late checkout. It really was a perfect stay! I was able to store my luggage without issue and really enjoyed talking with the front desk staff about my travels. Heritage Avenida Liberdade Hotel was beautiful on the outside as well. The blue exterior was both distinct yet very Portuguese at the same time. I felt so welcomed to the hotel every time that I returned, and I loved being able to walk to so many things and then just stroll right back. If you are looking for a place that just feels like home in Portugal I cannot recommend Heritage Avenida Liberdade Hotel enough! To learn more visit the Heritage Avenida Liberdade Hotel website here.